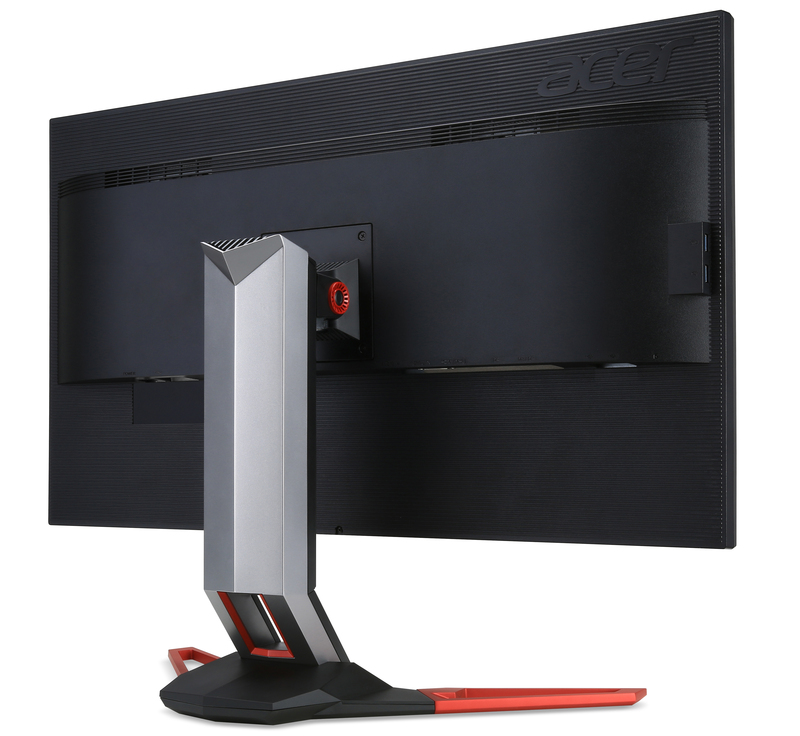 Today Acer is rounding out their Predator lineup of gaming displays with a heavyweight addition. 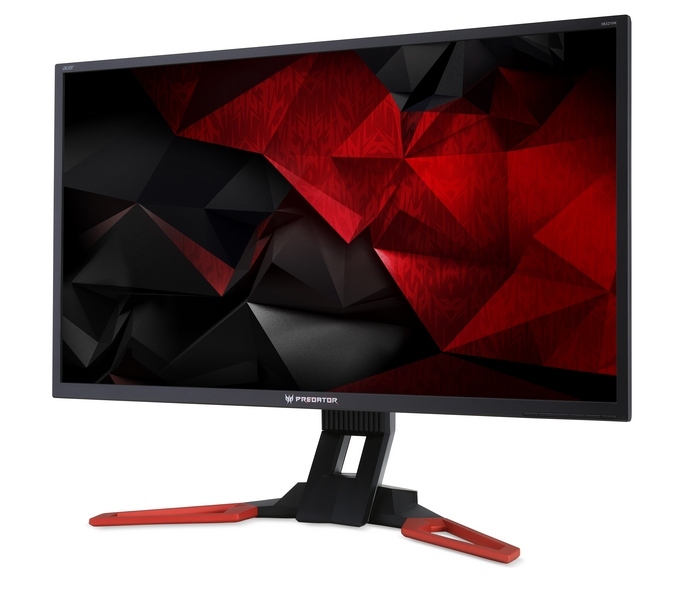 The XB321HK is a 32-inch IPS display with a 3840x2160 resolution, which works out to 138 pixels per inch. Acer’s Predator line is gaming displays, and this model is clearly targeted towards that crowd with the feature list. The first is G-SYNC, which is NVIDIA’s variable refresh rate technology. It only works with NVIDIA based cards, but with NVIDIA having the lion’s share of the add-in graphics card market at the moment that shouldn’t be an issue for many people. The addition of G-SYNC is of even greater importance here with such a high resolution, as even the highest end graphics cards can still struggle at UHD. Acer is also advertising a 4 ms response time on this panel to avoid ghosting issues. Acer is claiming 100% sRGB coverage and accuracy. Acer also has customizable display profiles which can be quickly toggled to without having to use the on-screen display menu on the display itself. You can adjust the black levels to help see better during games, enable aim-point assistance, and select the on-screen refresh rate. Acer is also including their EyeProtect features including a blue-light filter and low-dimming technologies to reduce glare. The display features DisplayPort 1.2, HDMI, and a USB 3.0 hub with four outputs. In addition, it has stereo 2-Watt speakers that are enhanced with DTS sound. The stand features 4.7-inches of height adjustment and can be tilted with -5° to 25° of adjustment. If I wasn't holding out for a monitor using one of the 31.5" 5k panels that LG leaked they were working on a year ago I'd buy this. Depends on your usage I guess - 5k good for games (as 4x 2560x1440 res) but for productivity 4K at 32" is a sweet spot as you can run at 1:1 without scaling (I just about manage this on a 27" 4K, so I think it would be very comfortable on a 32" panel.). 135/140 DPI at 1:1 is a bit too small for me at a screen distance reasonable for a multi-display setup. If I only had 1 screen I could probably put it close enough to work; but then I'd need to do too much turning to look at the ones on either side of it. I can use the screen on my XPS13 laptop at that distance/effective resolution; but need the bump in sharpness from running a high DPI screen at 2:1 to compensate for the limitations of my eyes. Same here... every time a new gaming monitor is released, I look for DisplayPort 1.3 and 120Hz 4k, and every time I'm disappointed.